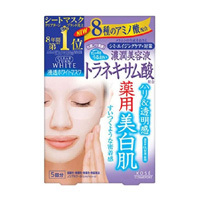 A handy speedy skin-whitening pack. 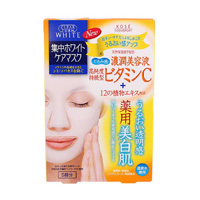 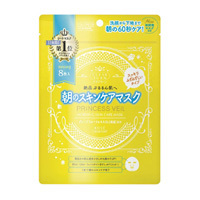 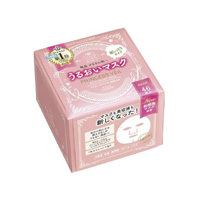 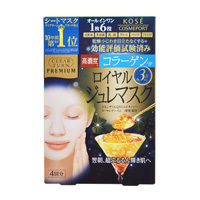 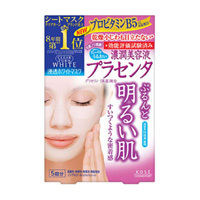 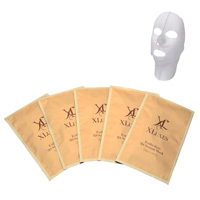 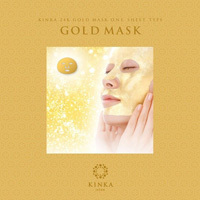 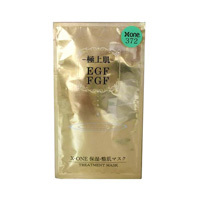 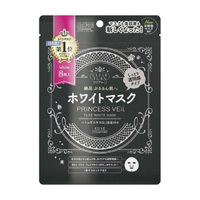 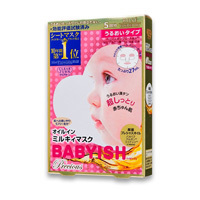 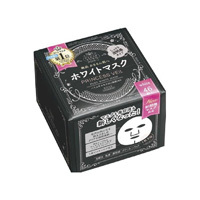 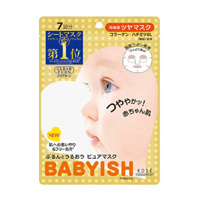 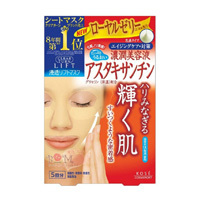 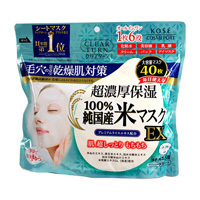 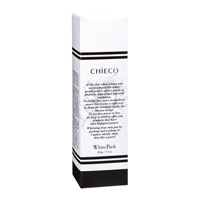 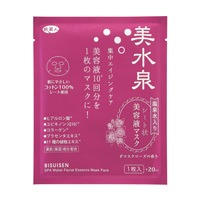 Akoya pearl powder emits a shine after packing, bringing you natural white skin. 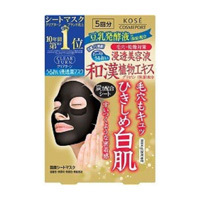 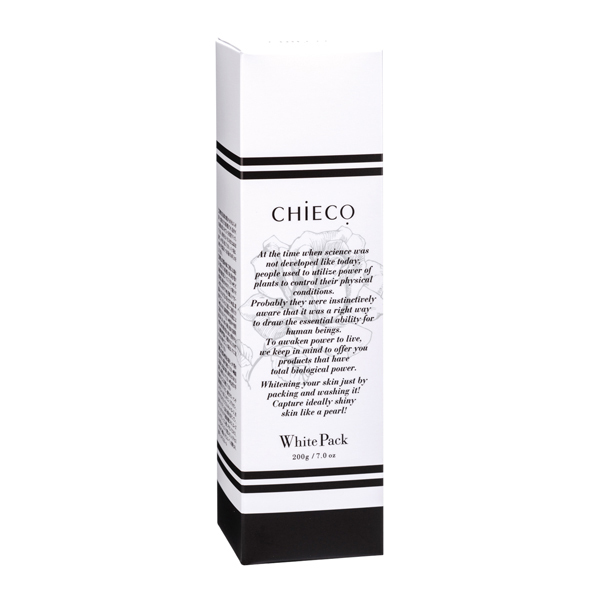 ●Instructions: After removing moisture from clean skin and toning skin with lotion etc.,​ place thinly so that your skin is still visible and pack for approx. 2-3 minutes. Properly wash off with cold or warm water before it completely dries. 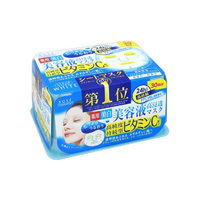 After packing,​ care using your regular routine.